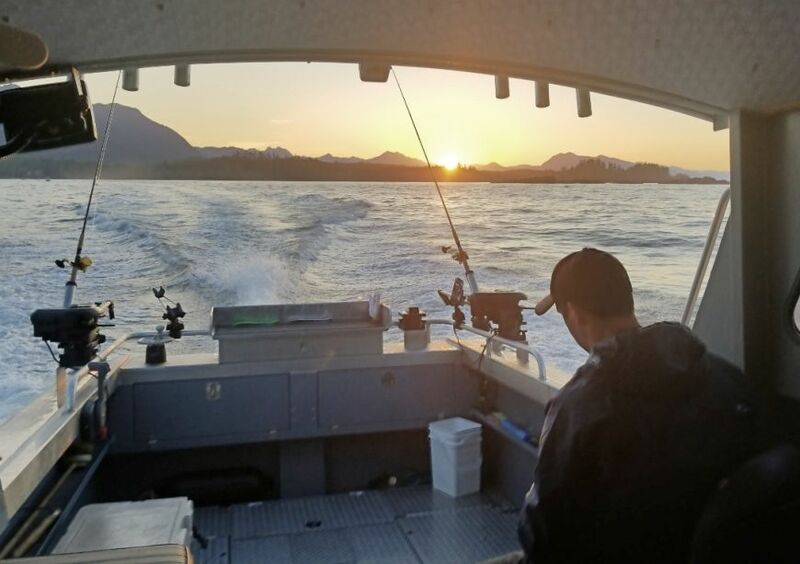 We had a week of mostly strong winds which kept us in mostly protected water. 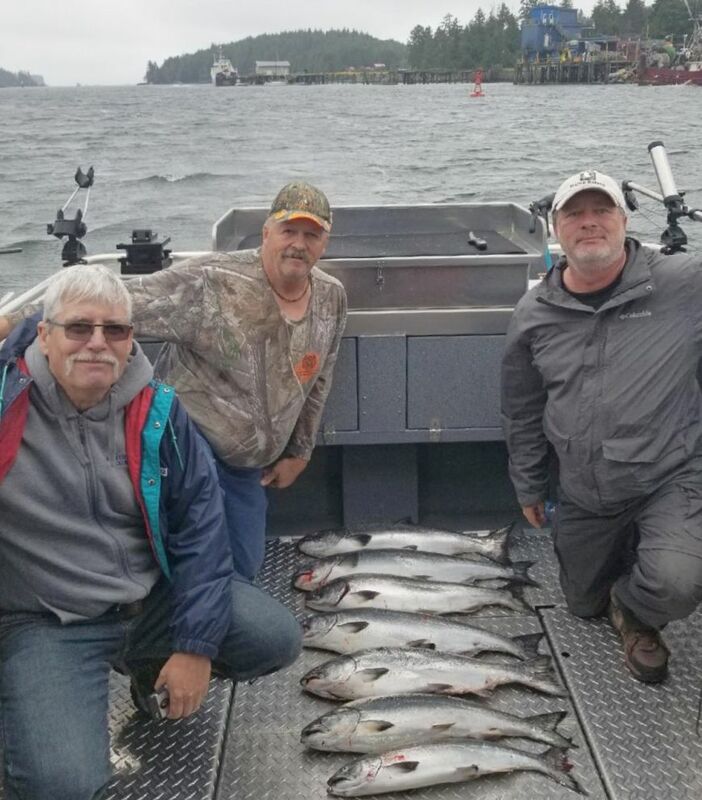 Most of our boats were picking up some good sized fish along with a few smaller ones. 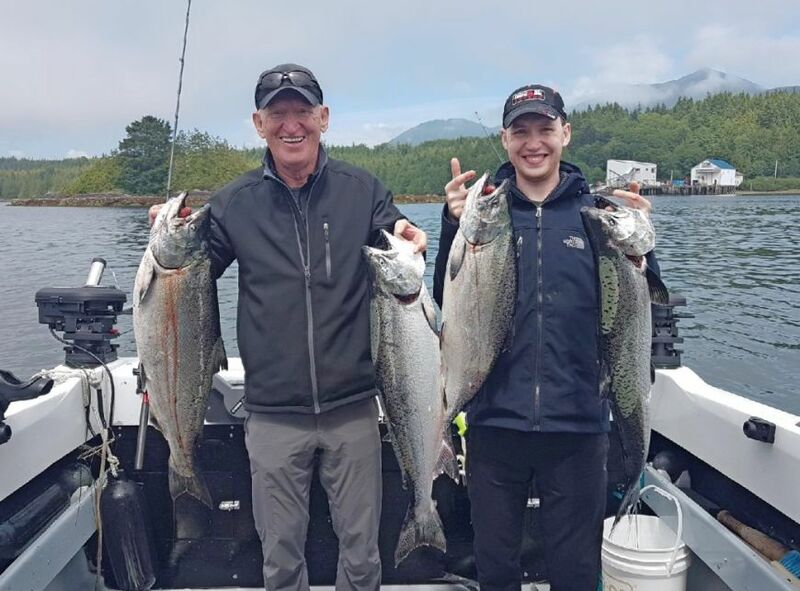 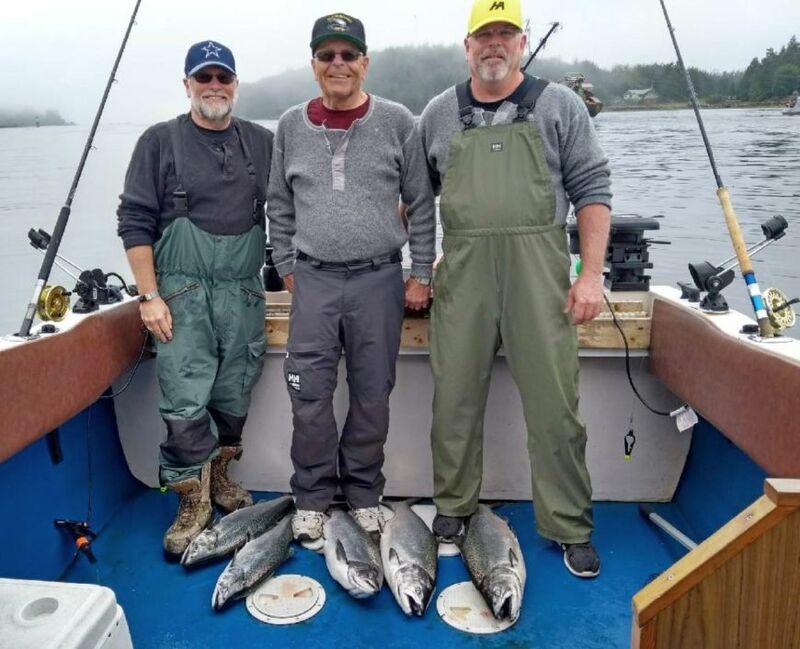 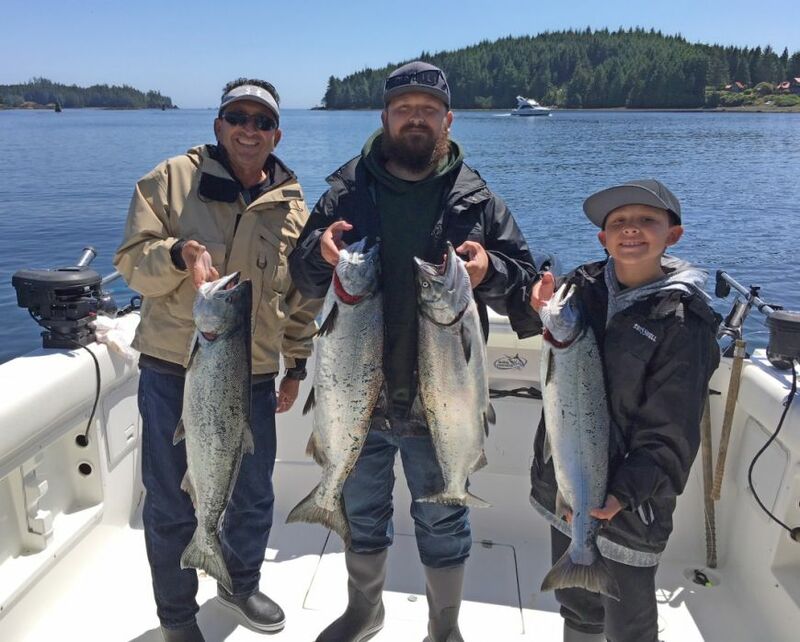 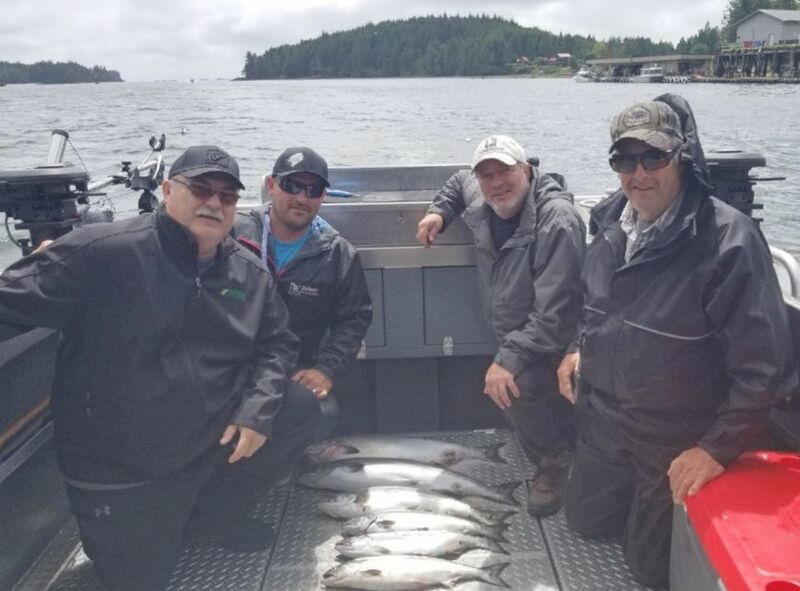 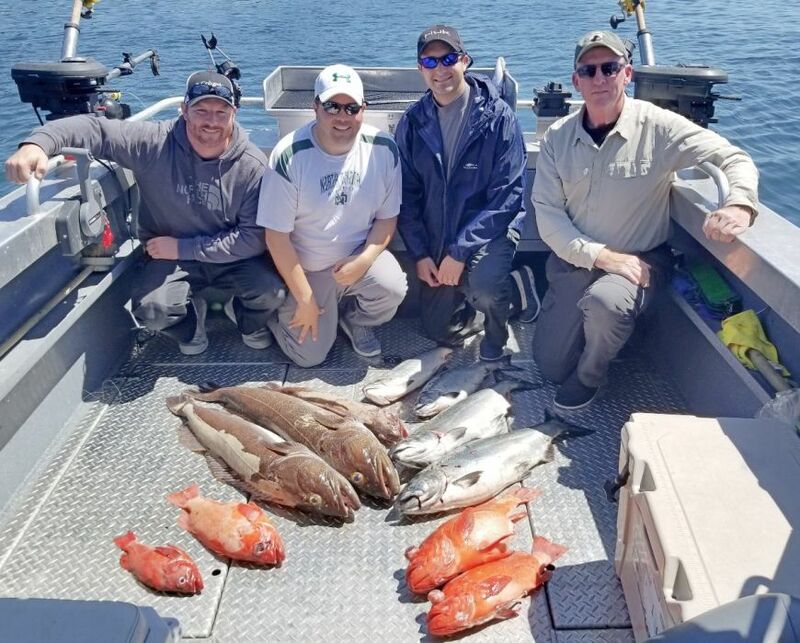 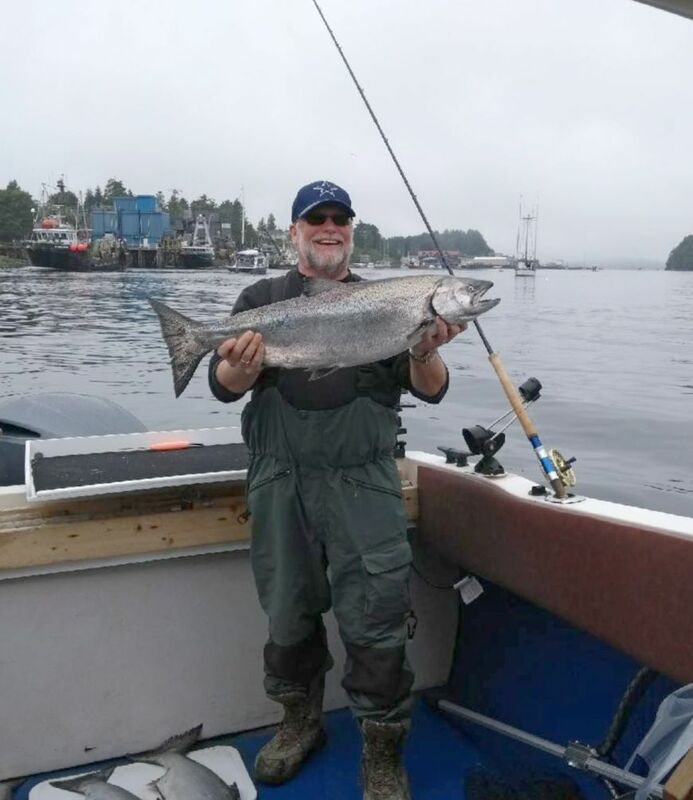 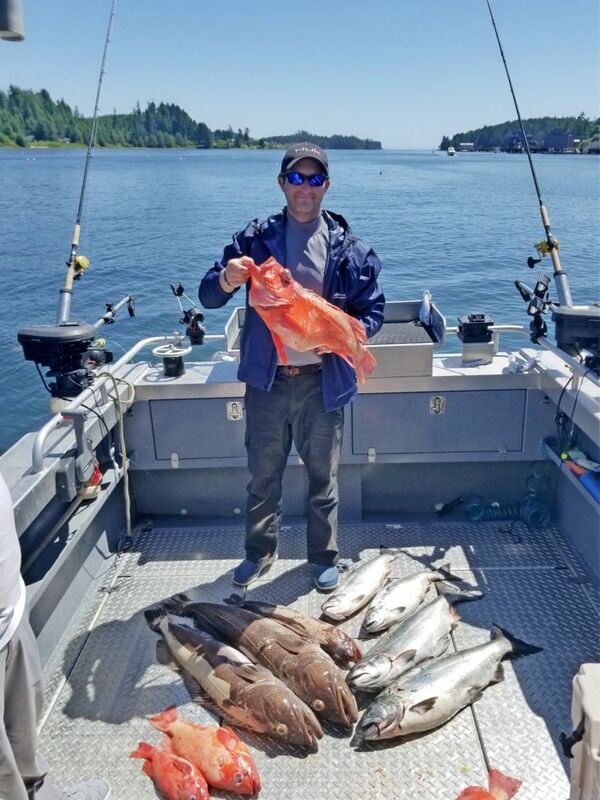 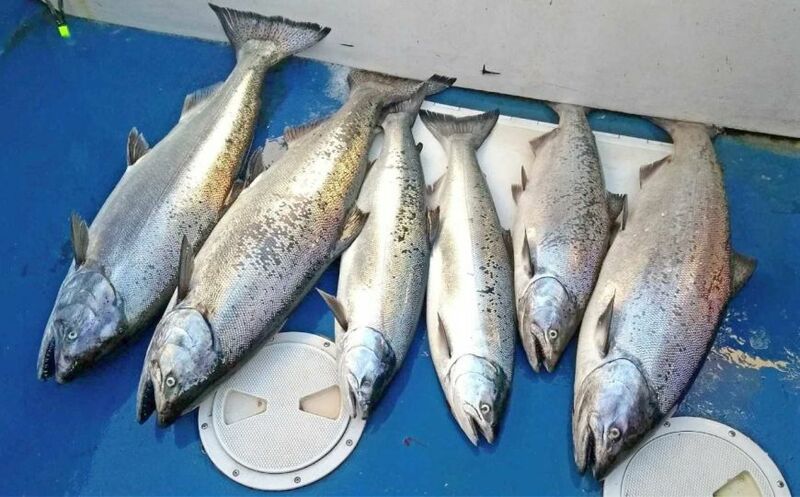 There was still some good fishing on live squid to be had though that slowed down the past couple days and Chrowe, Great Bear and Outside Lighthouse Bank have heated up a bit. 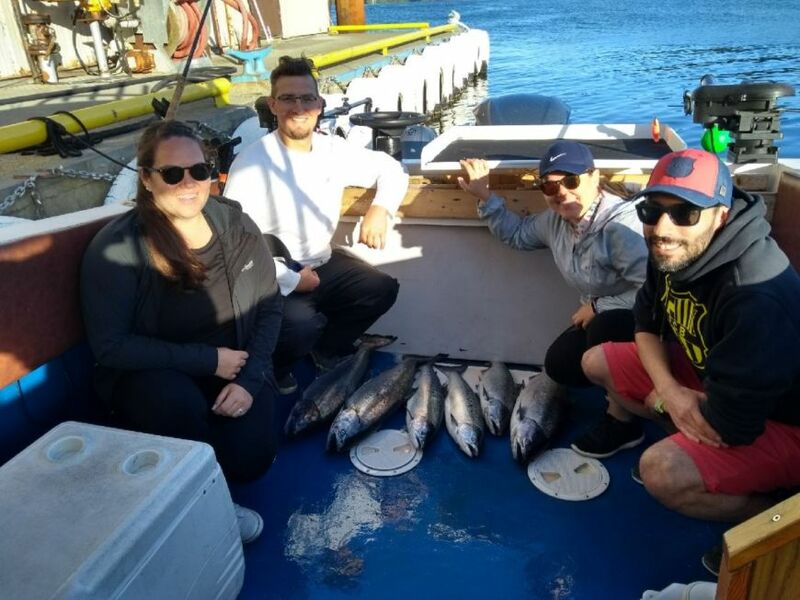 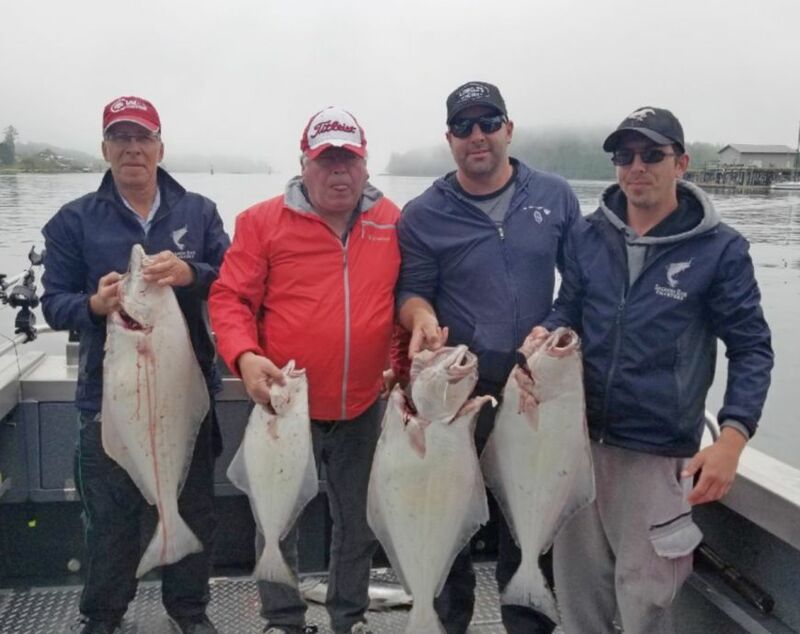 Big Bank is still producing chicken halibut and a few larger ones on anchor.